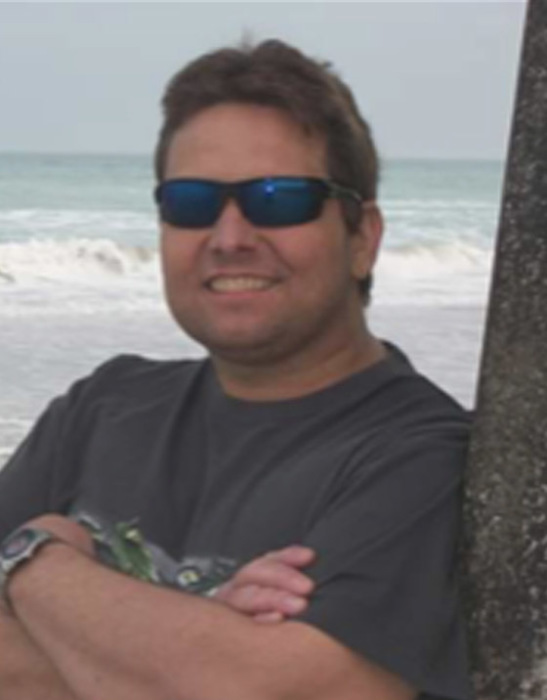 Shawn L. Austill 47, of Cary, North Carolina gained his Heavenly Wings after a short battle with cancer on Saturday, January 26, 2019 at UNC Rex Hospital in Raleigh, North Carolina. Shawn Lee Austill, a soul too beautiful for this world was born February 4, 1971 in Owensboro, Kentucky to Lewis Michael and Connie Jennings Austill and was married to Lee Ann Marino July 18, 2007. Shawn was a 1989 Graduate of McLean County High School and the owner / operator of Central Carolina Locksmith in Cary. He enjoyed locksmithing, fishing and crafting handmade metal roses. Shawn was preceded in death by his father, Lewis M. Austill and by his grandparents, Harvey & Marie Austill and Perry & Helen Curry. Survivors include his wife, Lee Ann Marino; his daughter, Shawna Douglas and her husband, Allen of Calhoun; three grandchildren, Jaylee, Amiyah, and Ja’Shawn; his mother, Connie Ford and her husband, Henry of Owensboro; a brother, Jarrod Austill and his wife, Mary of Owensboro; a niece, Madison Austill; and two nephews, James Austill and Bryant Austill. Memorial services will be held at 6:00 P.M. Friday at Muster Funeral Homes, Calhoun Chapel with the Rev. Myke Templeton officiating. Friends may visit with Shawn’s family from 3:00 P.M. until 6:00 P.M. Friday at Musters in Calhoun. The Shawn L. Austill family requests that expressions of sympathy take the form of donations to Shawn L. Austill, Memorial Fund; C/O Muster Funeral Homes; P.O. Box 160; Calhoun, Kentucky 42327. Memorial contribution envelopes will be available at Musters in Calhoun. Share your memories and photos of Shawn at musterfuneralhomes.com.